Only recently Malta has become on our radar and we can't wait to go, what about you? That's why this guestpost is so timely in sharing some of the best adventurous things to do in Gozo Malta. 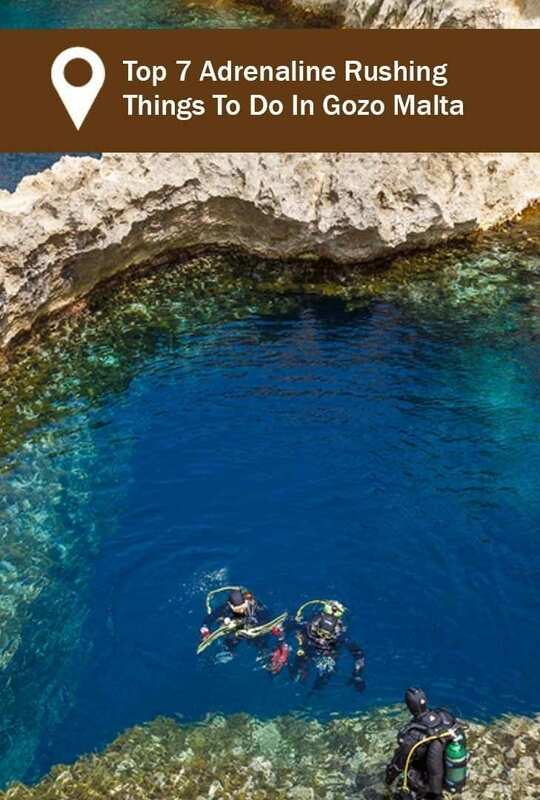 Like its sister islands of the Maltese archipelago, Gozo becomes a world-class travel destination due to its breathtaking landscapes and underwater attractions. 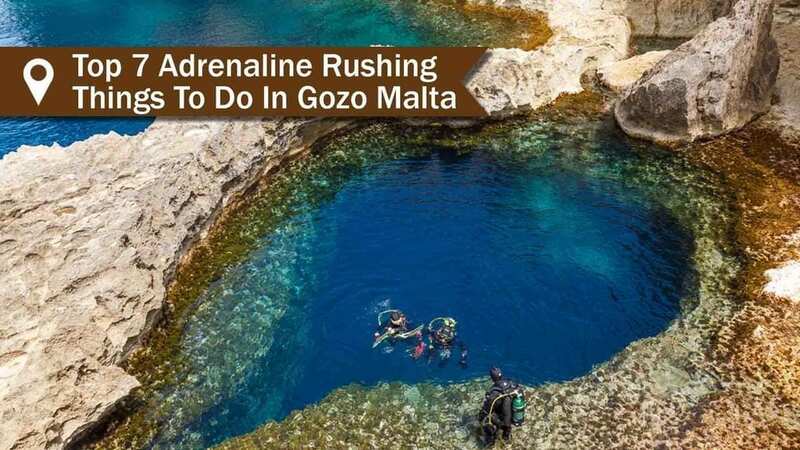 All of these and more make Gozo a perfect place for adrenaline junkies. Are you up for some adrenaline rushing things to do in Gozo? If you’re planning for a three-day or week-long vacation in the island, be sure to do one or more of the following extreme outdoor activities. The island’s underwater world is as beautiful as its landscapes and cultural sites. 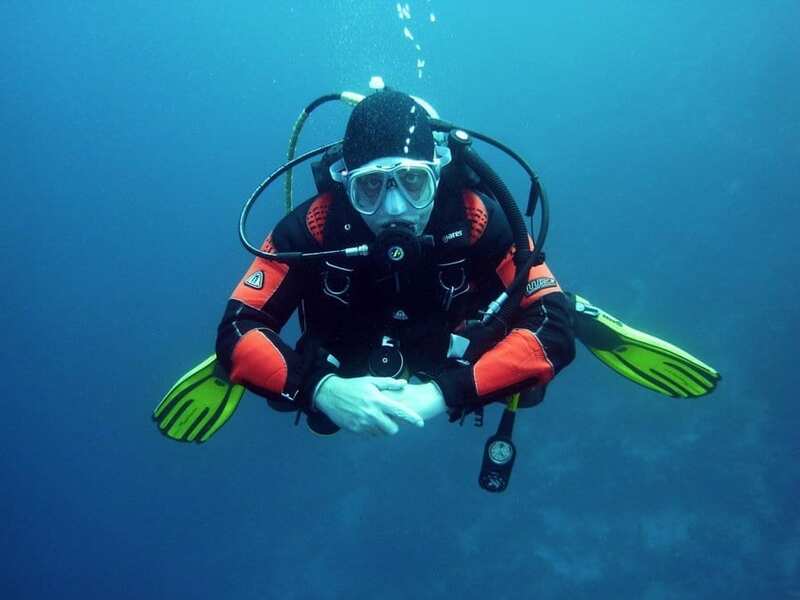 Through diving with Atlantis Gozo, you can get up close with Gozo’s migrant and native marine species, such as cuckoo wrasse, barracuda, and peacock wrasse. What’s most interesting about Gozo’s marine life is that it builds their home in ship wrecks. Some of the top-rated dive sites include The Blue Hole, Wreck HMS Stubborn, Cirkewwa Arch & Reef, Wreck Imperial Eagle, and Wreck MV Xlendi. Gozo might not have mighty mountains, but the island definitely has several rock climbing destinations to boast. There are north-facing cliffs to climb during the summer if you like to climb in a cooler shade. There are also south-facing rock walls to climb during the winter to enjoy a little bit of warmth from the sun. Avoid climbing on your own, and be sure to partner with a local guide to stay safe and have fun. Just equip yourself with the right climbing gears and sunscreen to ensure a safe climb. As Malta’s leading provider of trial flight service, School of Flying can also take you to the air and give you a chance to fly a plane. 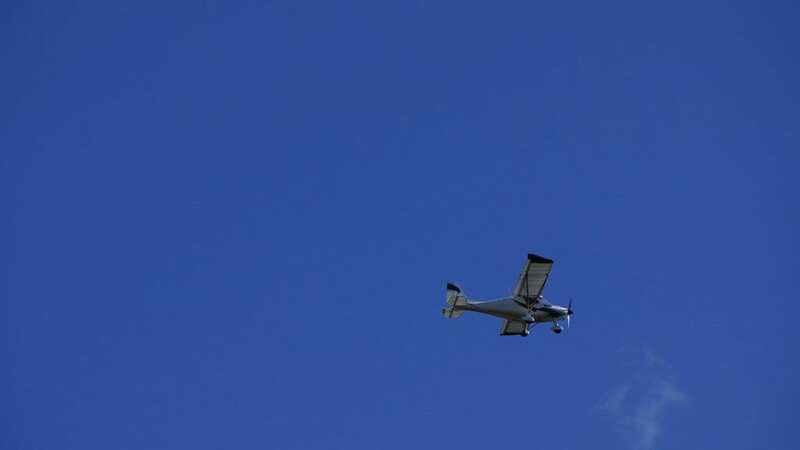 You can choose to get onboard a Tecnam P92Js 2-seater aircraft or a Cessna 192 4-seater plane. The school also sells gift vouchers, which can be a perfect gift for your loved one. The voucher expires in one year, and the flight schedule can be set anytime within that year. During your flight, you can take at most 2 people inside the plane. Has a visit to Malta piqued your interest yet? Gozo will take you just a couple of feet above the sea with a hydro-propelled machine. Then, you can glide slowly or do some stunts. 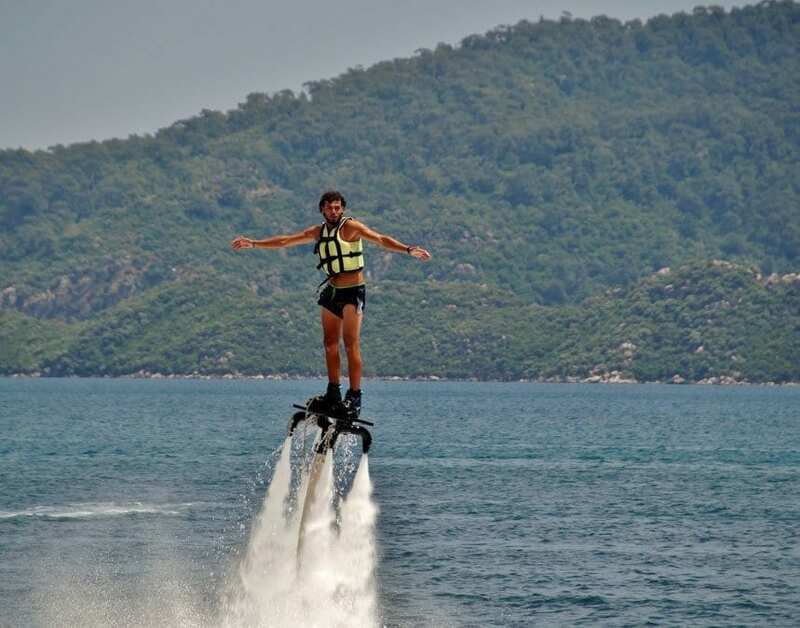 Flyboarding isn’t for the fainthearted. One needs to know how to balance well. One also needs strong legs to maintain or get back to an upright position and avoid falling in the water head first. Would this be one of your top things to do in Gozo on your visit? Are you bored of the normal taxi? If you are, a tuk-tuk tour is a great option. A tuk-tuk is a motorised rickshaw designed for rough road trips. Unlike normal four-wheeled vehicles or motorcycles, a tuk-tuk can keep you well-sheltered while taking you to off-the-beaten-tracks attractions which a normal taxi can’t reach. 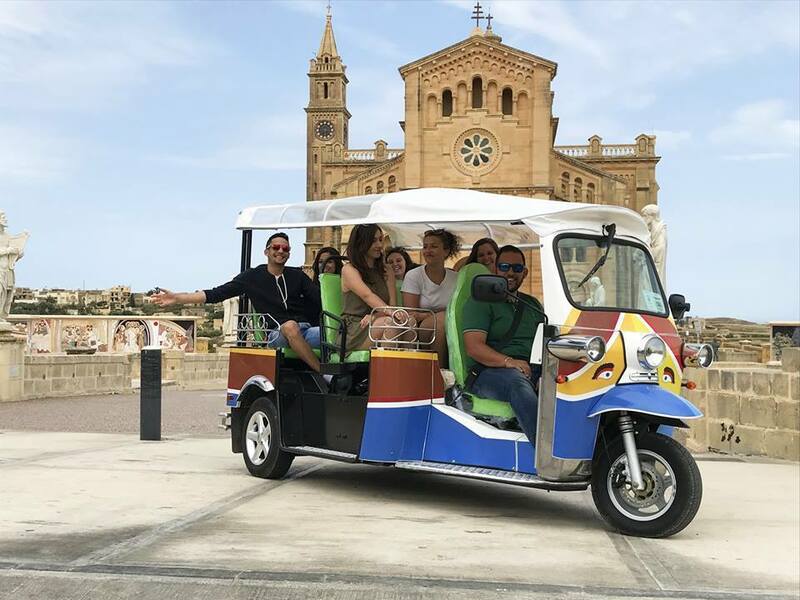 There are two tuk-tuk tour options available in Gozo. You can go for a morning tour, which ends right before lunch. Or you can go for the afternoon tour that ends in time for the ferry trip going back to Malta. ​With the waves lapping your feet and the wind kissing our face, you’ll surely love to experience windsurfing. Be sure to contact a reliable local windsurfing tour provider to ensure you’ll have all the assistance and equipment you need. 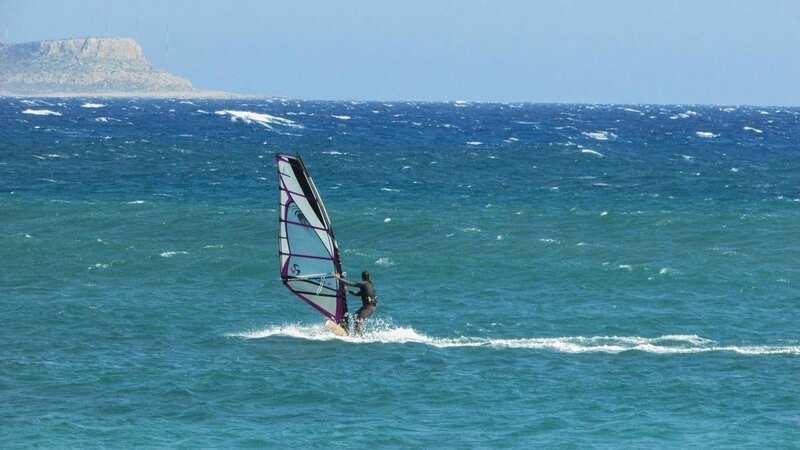 There are also windsurfing tour providers that provide accommodation and training with certificate for beginners. Normal people sit and relax at beach cottages or hotel rooms. But for adrenaline junkies, sitting at a hammock-like seat tied to a parachute is their form of chilling out. 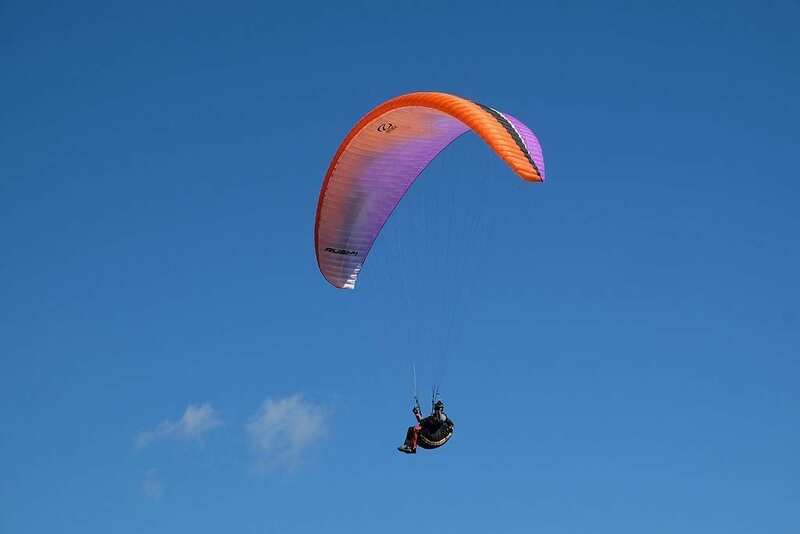 With paragliding, you’ll get a bird’s eye view of the coastal area as the sea spreads like a blue moving carpet beneath you. You may have visited almost all of Gozo’s attractions. You may have done almost all the travel activities you usually read online. But if you haven’t tried any or more of the activities above, you’re going to miss the best of Gozo. Don’t worry if you’re not into extreme adventures because there will be guides to assist you. Besides, it would be great to go out of your comfort zone sometimes. Remember, it is the out-of-the-ordinary activities we do that are most memorable. 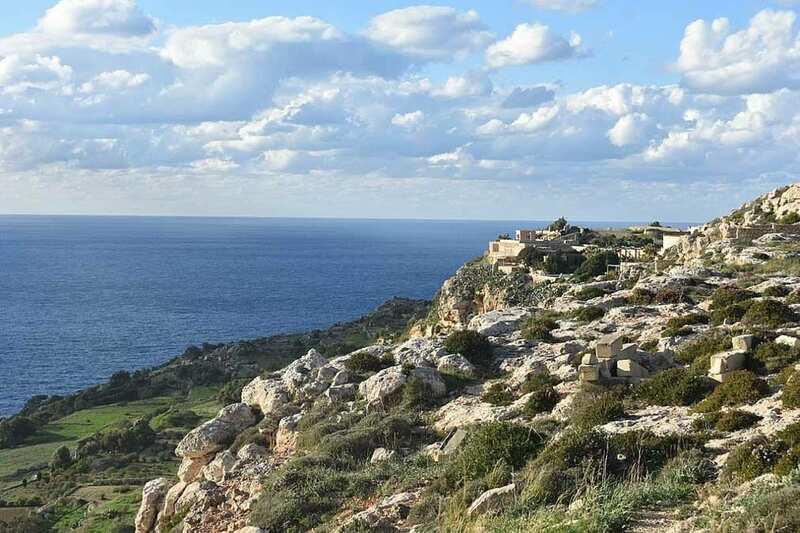 Has our top things to do in Gozo Malta piqued your curiosity? 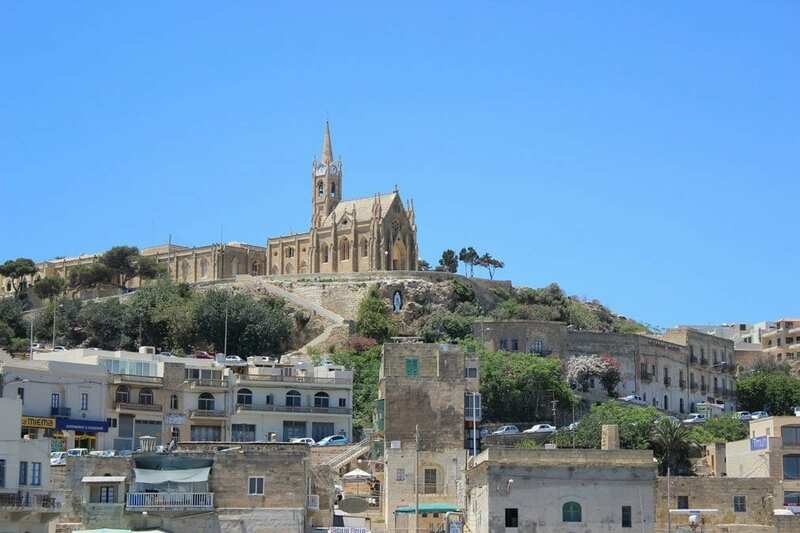 Find out more about traveling in Gozo Malta. Check out more of posts in European Travel Inspiration here. If you like this post, we would love if you share it on Pinterest! Disclosure: This is a sponsored post, we would never recommend anything on our website if we didn't feel it would provide our readers with a good travel experience.